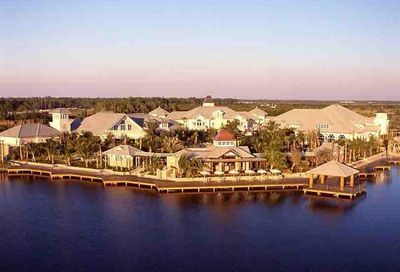 Fiddler’s Creek is a huge private equity golf community. 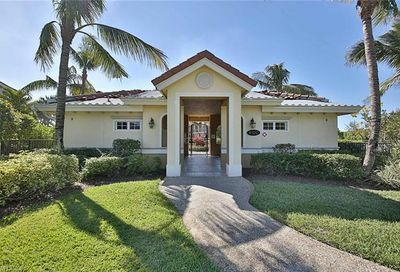 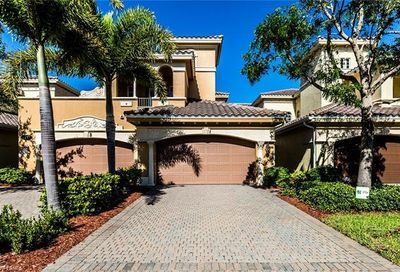 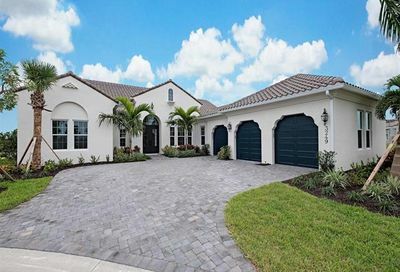 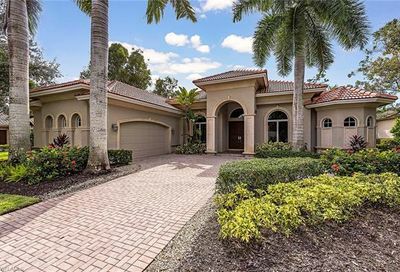 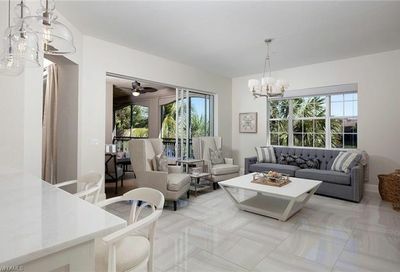 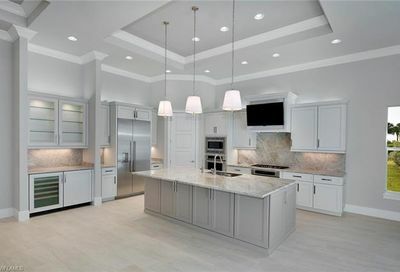 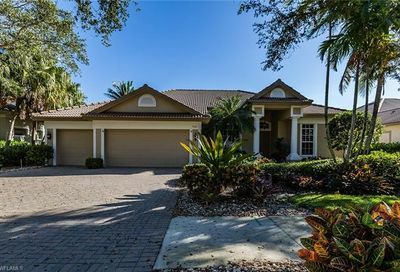 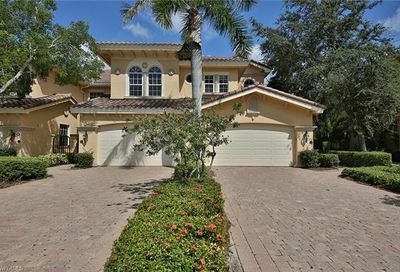 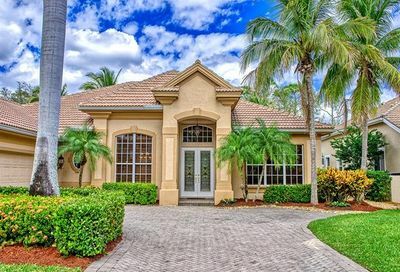 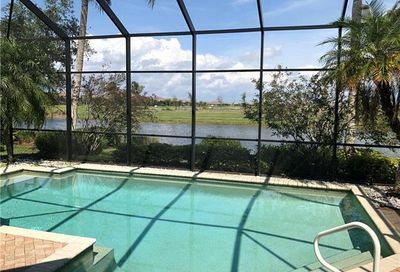 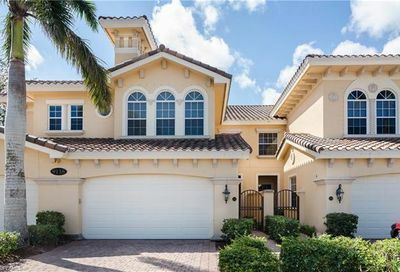 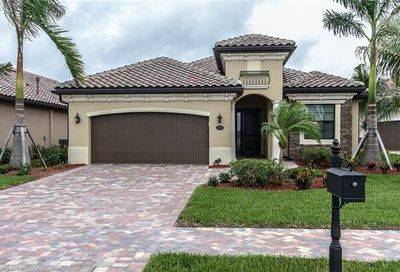 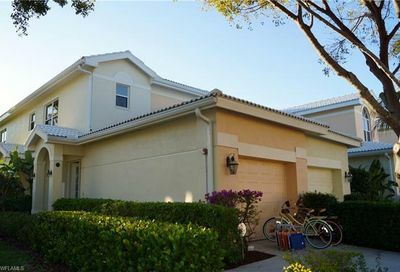 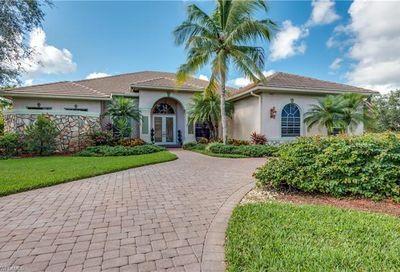 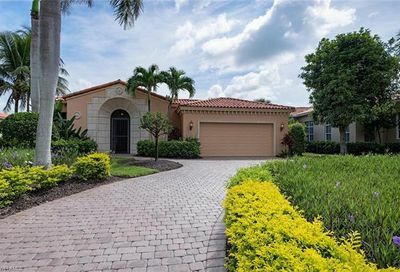 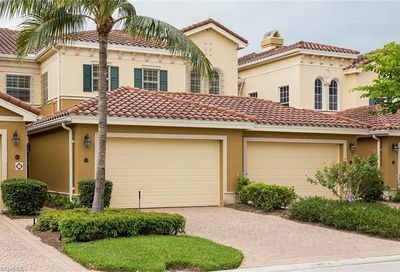 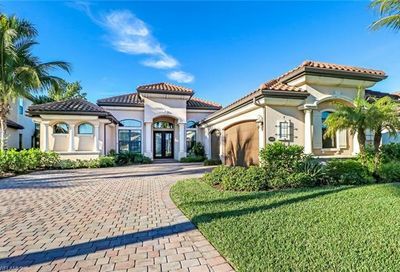 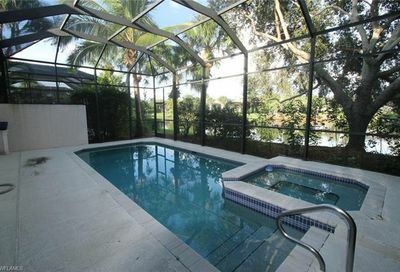 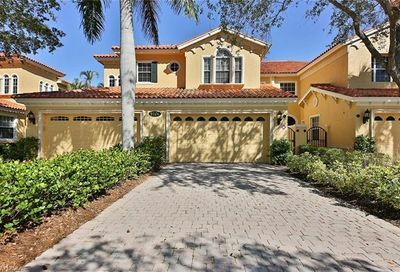 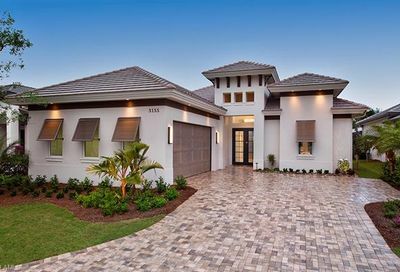 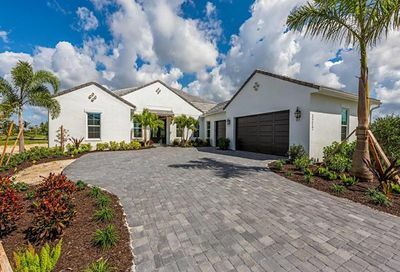 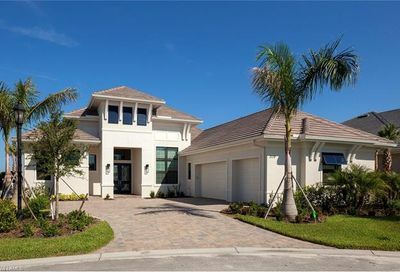 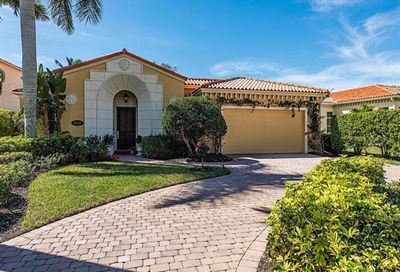 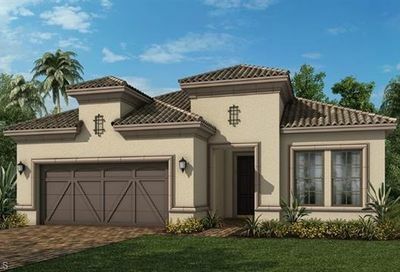 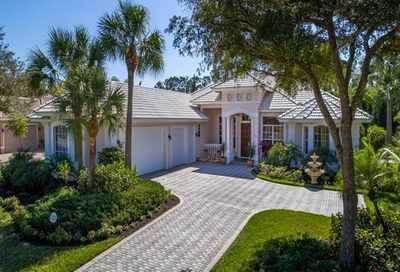 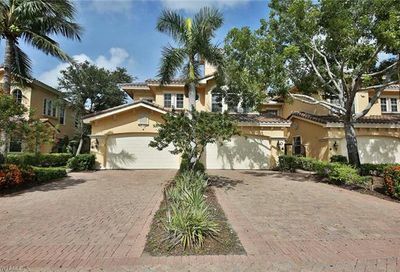 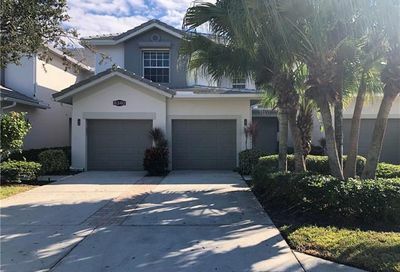 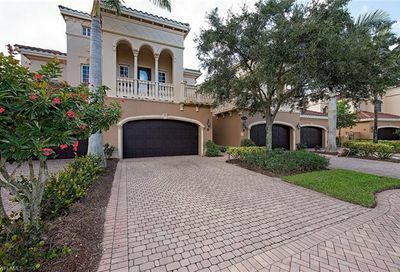 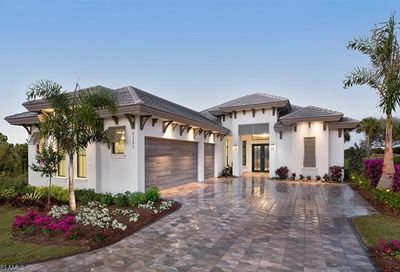 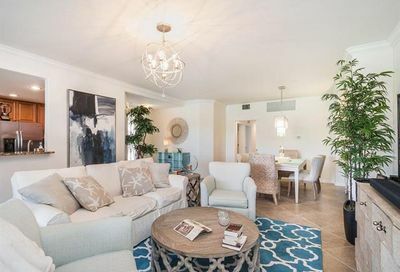 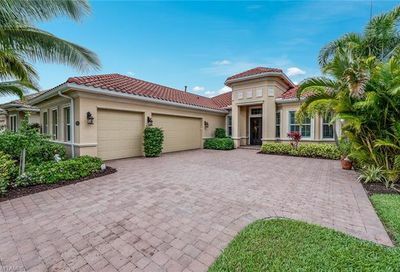 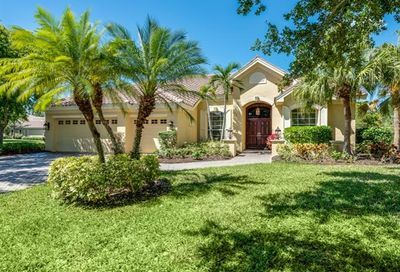 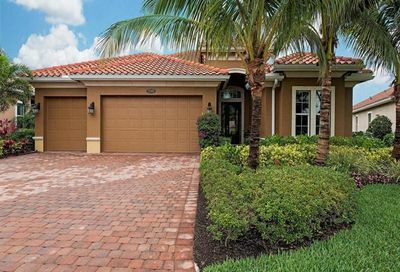 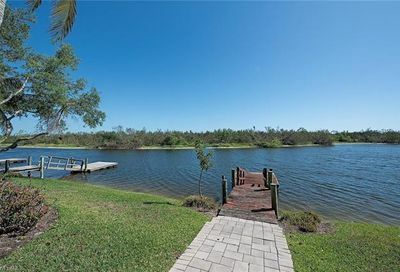 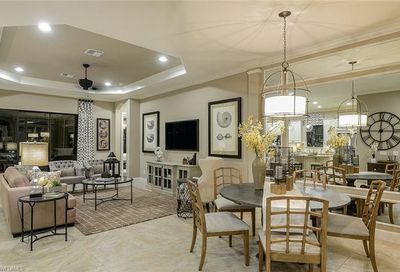 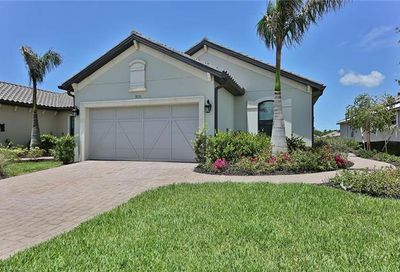 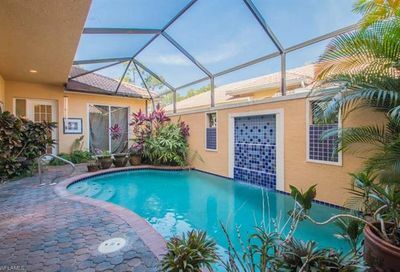 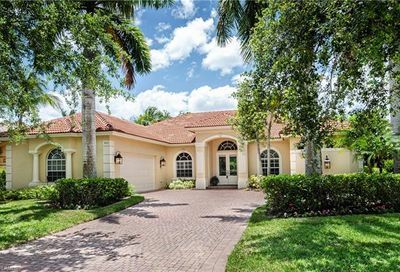 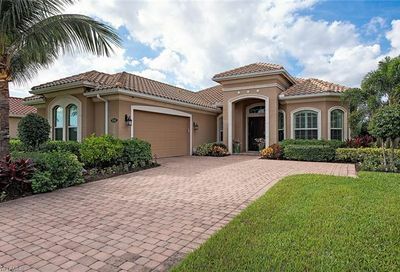 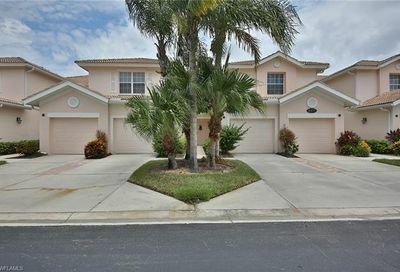 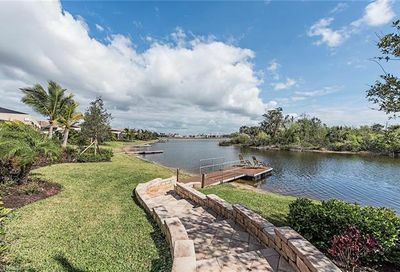 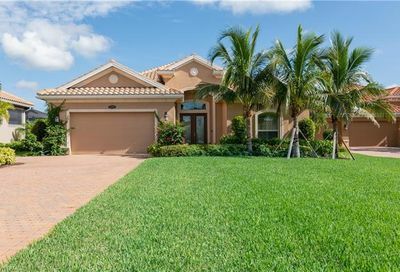 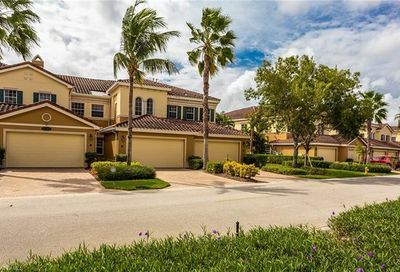 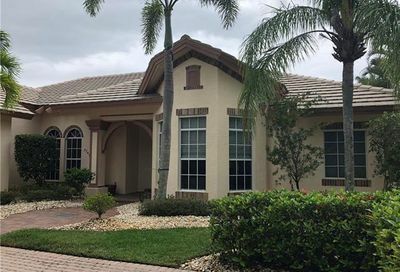 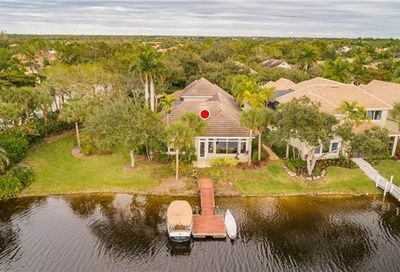 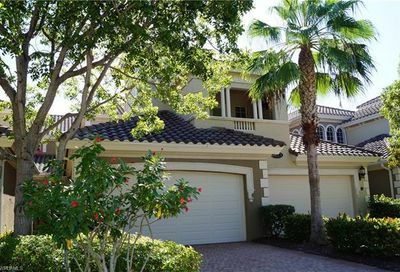 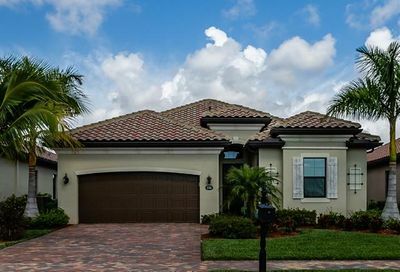 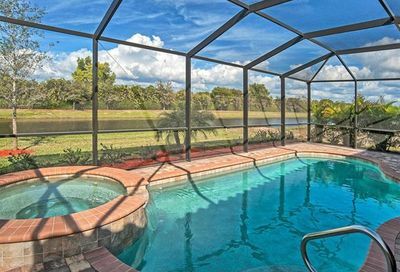 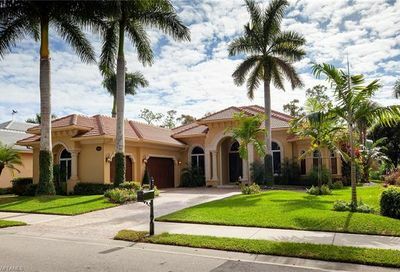 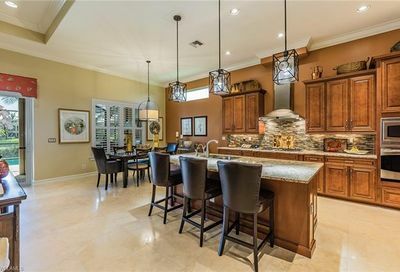 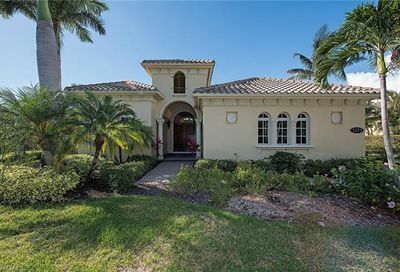 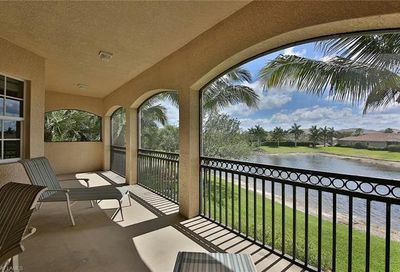 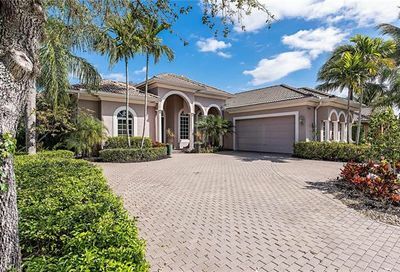 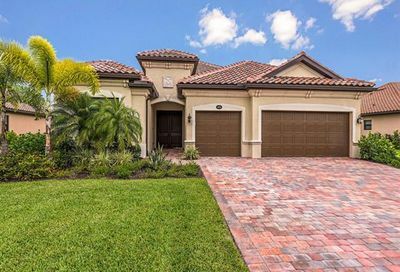 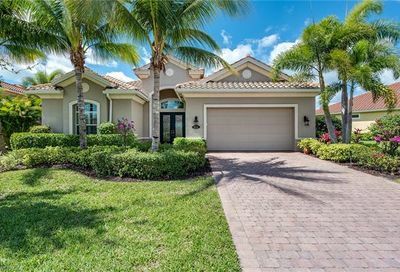 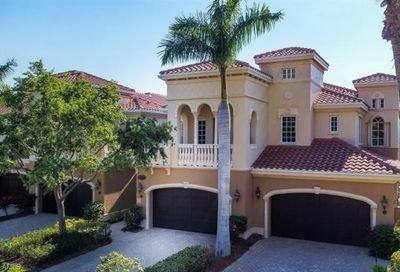 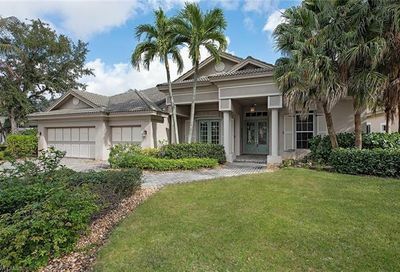 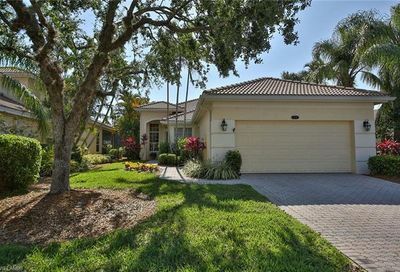 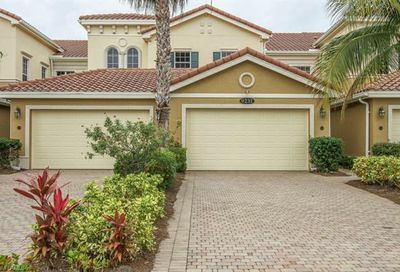 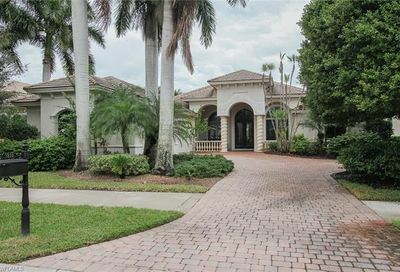 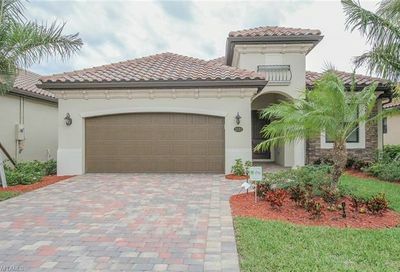 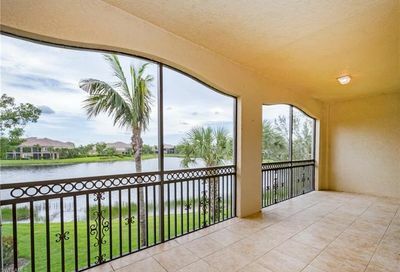 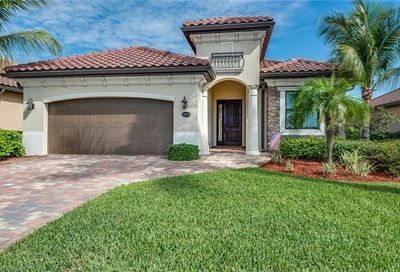 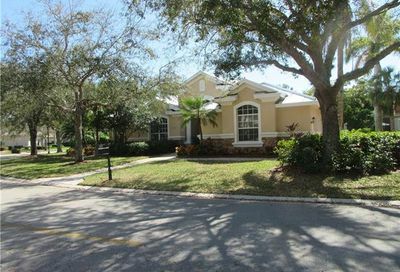 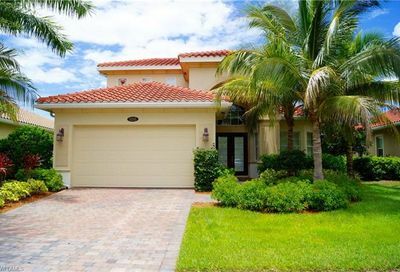 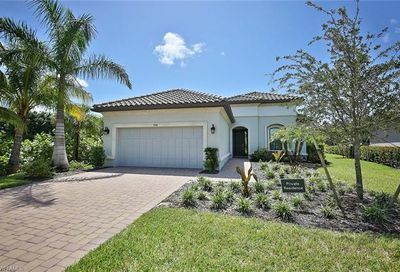 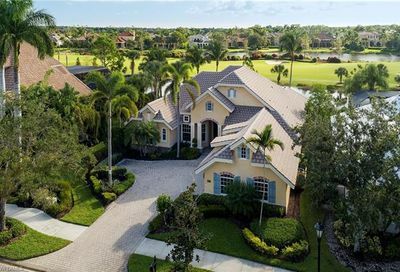 It’s located in southeast Naples…10 minutes from two beaches on Marco Island; 20-25 minutes from two beaches in Naples; and, 15-20 minutes to 5th Avenue (Downtown Naples). 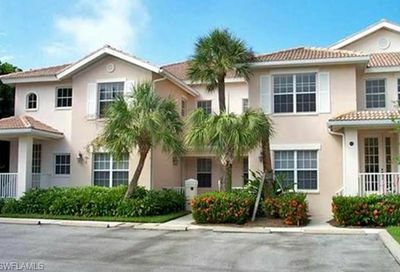 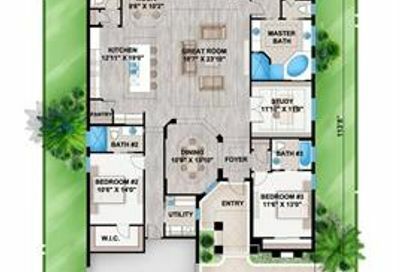 Its real estate consists of all types of homes, single family and multi-family. 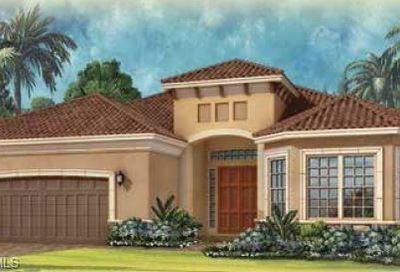 Comments: Another on-site golf course is planned for 2016-2017. 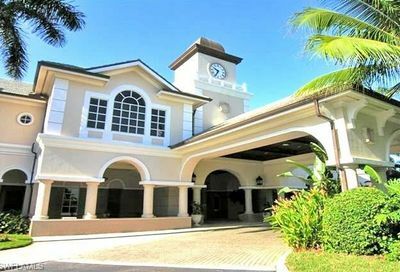 Seasonal and annual Golf Memberships, and Social Memberships, are also available. 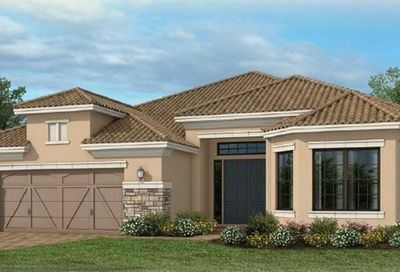 New construction homes are available. 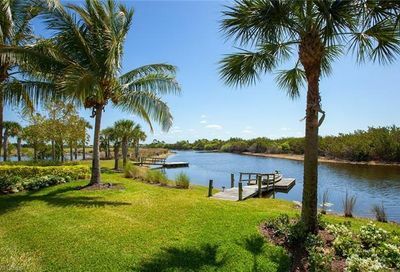 Fiddler’s Creek has its own Beach Club and Marina, and separate memberships are available for these. 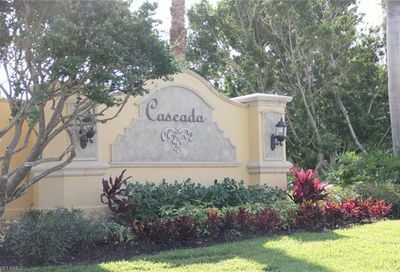 A $15,000 capital contribution (100% refundable) is due at closing. 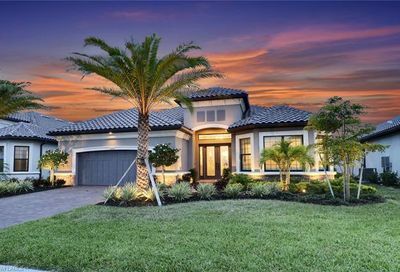 See the 50-Highest-Priced Available Homes in FIDDLER’S CREEK Below.